Roofing, Siding, Insulation, Gutters, Painting & More! Modern Xterior has been southeast Michigan’s favorite roofing company for nearly 20 years. We offer the highest quality work for the best price. Modernize your home’s exterior while adding value and curb appeal. 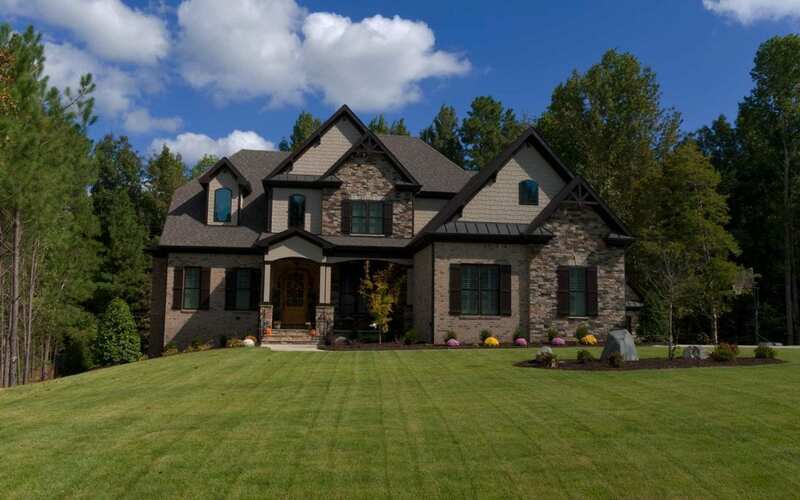 Modern Xterior Improvement is Michigan’s most trusted siding company. The quickest way to cut home energy costs is to increase your home’s efficiency. Talk to a Modern Pro today about how we can save you money. New gutters and gutter guards are the quickest way to a stress-free spring and fall. Call Modern today for a hassle free estimate from a Modern Pro. From new decks, dormers and overhangs to full home additions and remodeling, The Modern Pros over full service home improvement.